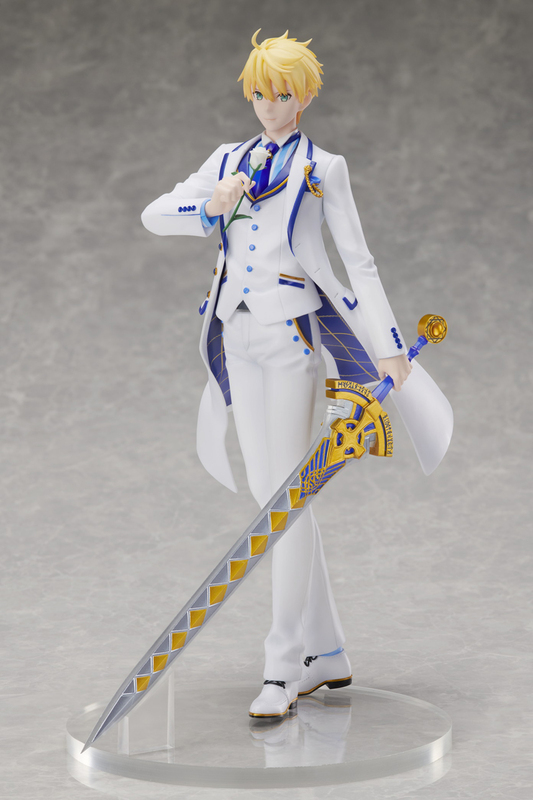 There's limited quantity of Saber/Arthur Pendragon Fate/Grand Order White Rose Ver Figure available at this price. Order now before they're gone! 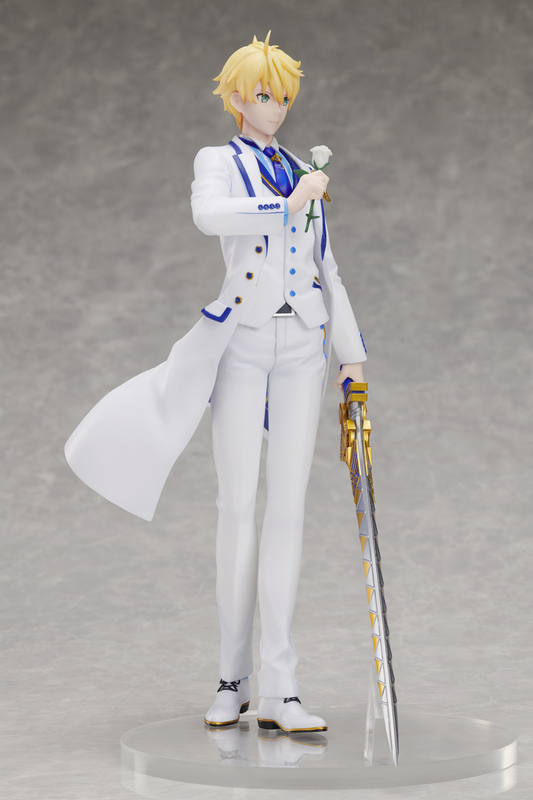 From the mega popular mobile game Fate/Grand Order, Aniplex Plus proudly presents Arthur Pendragon (Prototype) in his alternate costume ""White Rose."" 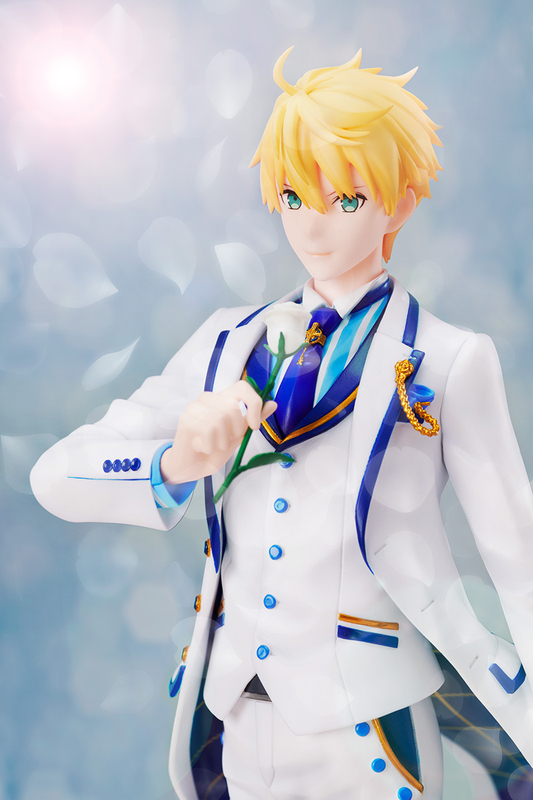 Arthur is seen holding a pure white rose with a charming smile on his face. 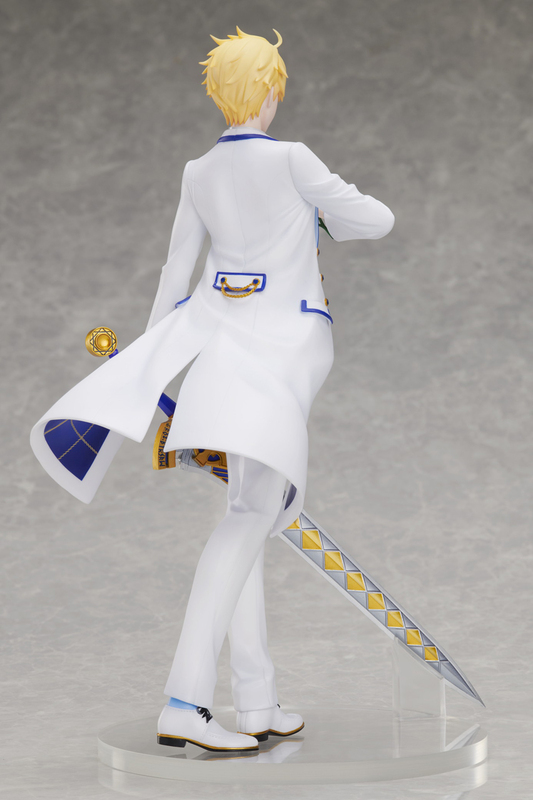 The white tuxedo he's wearing is immaculately tailored and lends a regal air to this already stately King of Knights. 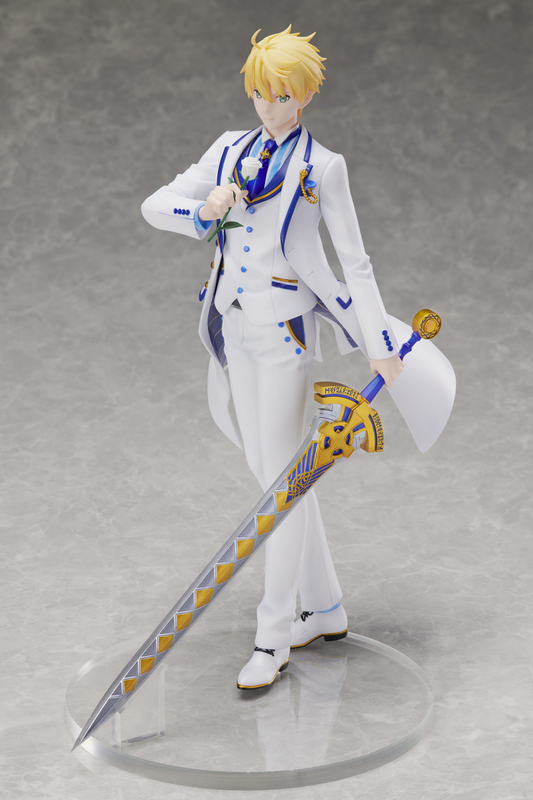 The details on his Excalibur are also a must-see! It's time to invite the King to your house! 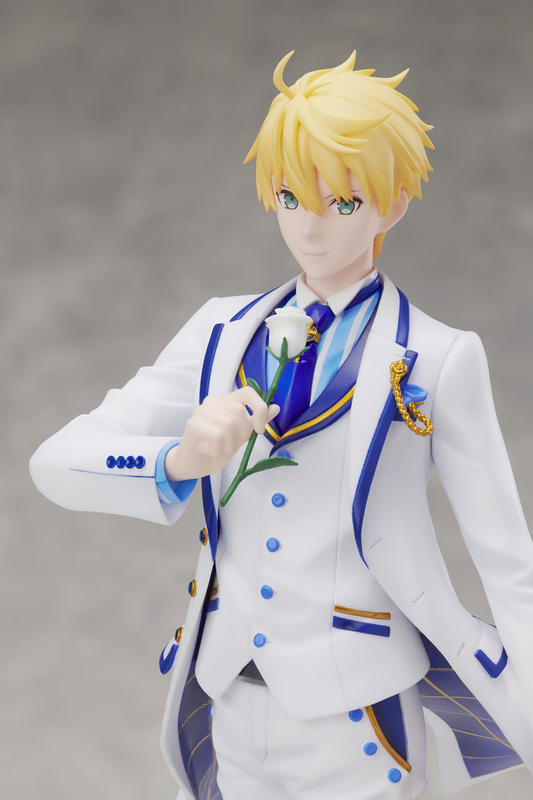 Due to licensing and contract restrictions, this product can be sold and shipped to the US, Canada, Central and South America, Australia, New Zealand, the United Kingdom and Ireland only. This product cannot be shipped to Japan.